#1 Schedule Posts / This is one of the greatest tips I’d give anyone as I often have those weeks where I’m super motivated and have a million and one different ideas then other weeks where all that’s in my brain is a tumble weed. Scheduling posts (I’d recommend 2/3 weeks if possible) means you can have those days where you have no inspiration without feeling guilty and still have content posted. It takes a little while to get used to but now it has become second nature to me. #2 Set Goals / Now I’m not talking about becoming the next big thing and I know so many people say blogging isn’t about numbers, which I definitely agree with, but it does encourage your motivation. Seeing my following increase is such a humbling feeling and I love setting mini (achievable) goals to keep me on the ball – my current goals include: reaching 1.5K on Bloglovin, have my DA increase to 30, reach 5K on Twitter and reach 4K on Instagram. Hitting these will help your motivation, it’s like being in school and aspiring to get an A – it makes you work a little harder to achieve better results! #3 Reading & Replying to Comments / Comments are definitely one of the main things that drives my motivation to blog more as seeing your engagement makes me so happy. Reading what people say and replying not only encourages conversation but they may help you think of a new post – e.g someone may read a Mac Haul you post and say “Wow! Great Haul – that lipstick looks amazing, I’d love to see your current collection” and not only do you have a post idea you know there will be interest for it. #4 Get Stuck in on Social Media / Talking to other bloggers online fuels my motivation as I feel as though we are a huge bunch of friends all sharing a similar interest. With none of my friends and family really into blogging or make up as much as me, I love talking to others that are. People are quick to judge the blogging community, but I’ve made only friends through platforms such as Twitter, Instagram and Facebook and I feel as though talking to them helps me get inspired on to what to write about. #5 Go Back to the Beginning / What made you begin writing a blog? For me it was reading other bloggers posts and feeling incredibly motivated to start my own. So when I lack motivation I love just having an evening of reading others posts and taking inspiration from those and 99% of the time I feel ready to get back to blogging my own content. #6 Read Magazines / This is something I love doing as well as reading other blog posts. Magazines such as Vogue, Cosmopolitan and Company provide such high quality content that will highlight a new trend/product that will inspire me to try something new out and review it or have my own take on a specific topic. Often trying hard to think of post ideas will burn out your brain, instead, sit back and relax and trust me – it’ll all come naturally. #7 Any Time You Have an Idea, Write it Down / Is it just me that will have an amazing idea for a post on the bus, get home to write it up and have a complete mind blank? The note pages on my iPhone consist of so many different blog post and Youtube video ideas. Sounds silly, but if you don’t write it down, you could forget all about it. Having lots of random notes will help your next post come effortlessly. #8 What Would You Like to Read? / Whenever I hit a brick wall with ideas, I’ll always think about what it is I’d like to read myself and take it from there. There is nothing worse than reading a post that you know lacks passion. Writing about things you genuinely love can lead to great success, not just that, it’ll come most naturally to you. #9 Have a Refresh / This can be anything from a new header, change of colour scheme or a total blog refresh. Earlier this year I had a total re-brand of my blog and felt completely refreshed because of it and ever since I’ve had so much more motivation and inspiration to write more and more content. See my post all about my re-brand here. #10 Take a Break / If you’re getting bogged down with the lack of motivation you’re having, then take a break. You know how when you go on holiday and come back feeling incredibly refreshed? Well it works the same for your blog. Not worrying about wanting to get a post up will make you feel much more motivated when you start up again. Your followers wont vanish, but there is no point forcing content, wait until you are ready and you’ll come back better than ever! 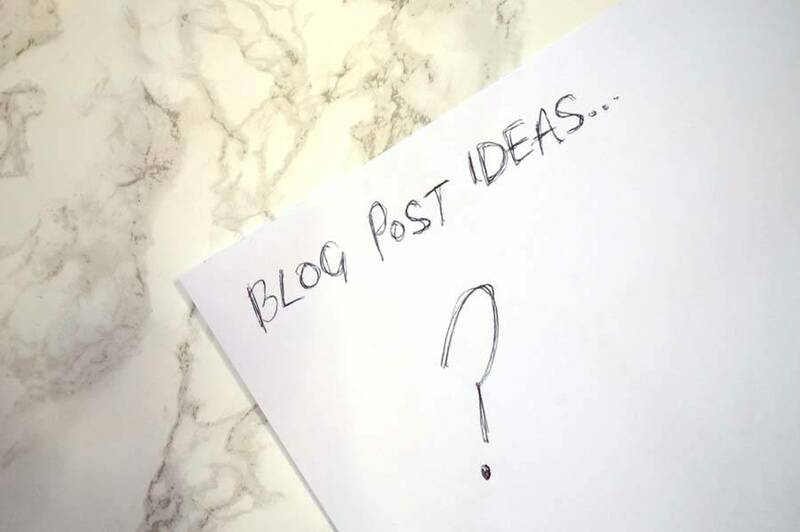 Do you have any other top tips for keeping motivated with your blog? Be sure to let us all know in the comments! 8 Things Bloggers Are Sick Of / Get to Know Me: A-Z / 21 Thoughts of Every Beauty Blogger. So you’re considering starting a blog? Blonde by name, blonde by nature. Instead of seeking professional help about my addiction to beauty and fashion, I blog all about it. 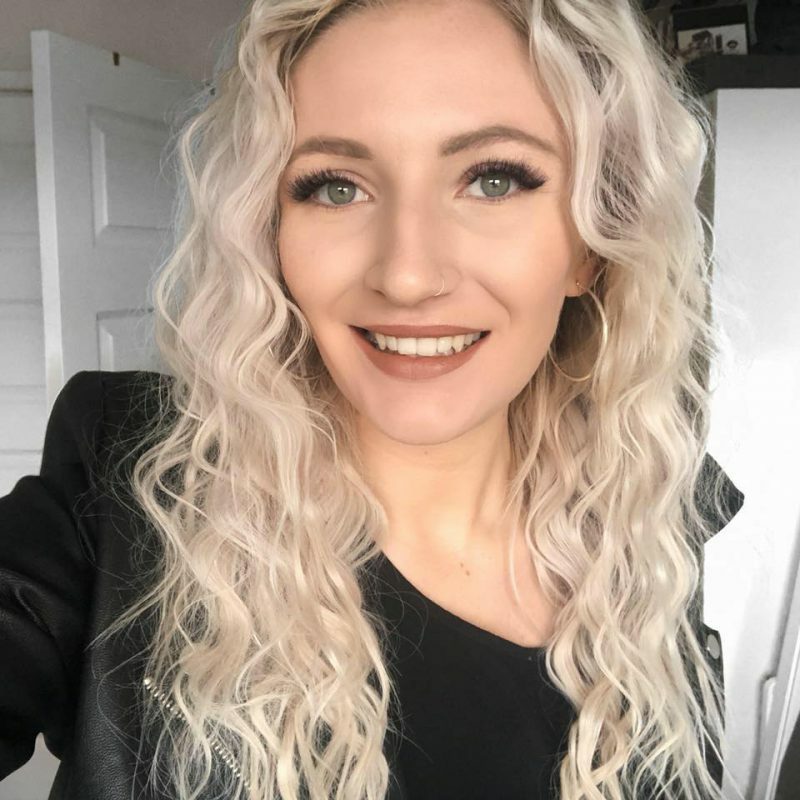 NEW EMILY NORRIS MUM / MOM TAG 2019 | MUM SHAMED? MOST EMBARRASSING MOMENT?